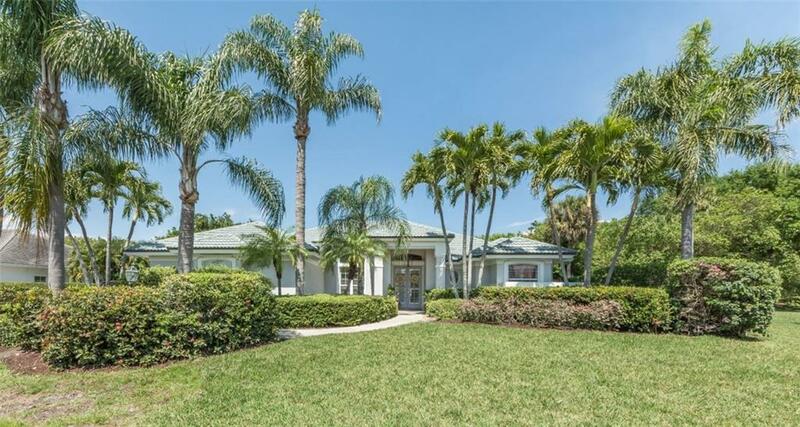 Vibrant & tropical 4/3 family home in popular gated community w/ private beach access. 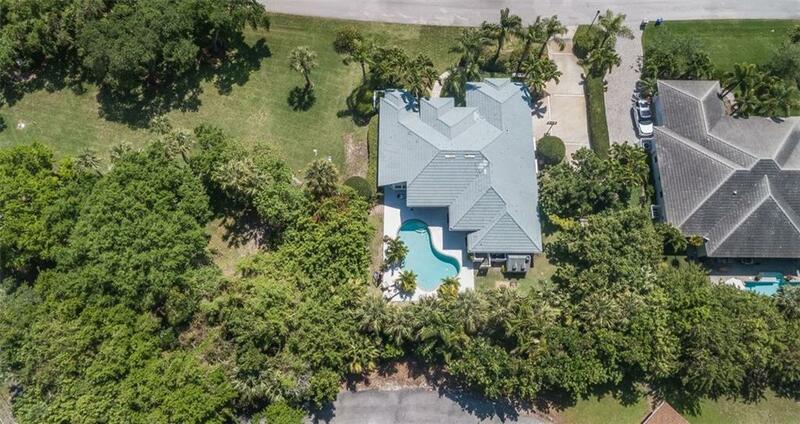 Situated on over 1/3 acre w/ sprawling California style pool area + outdoor shower to enjoy fun Florida living. 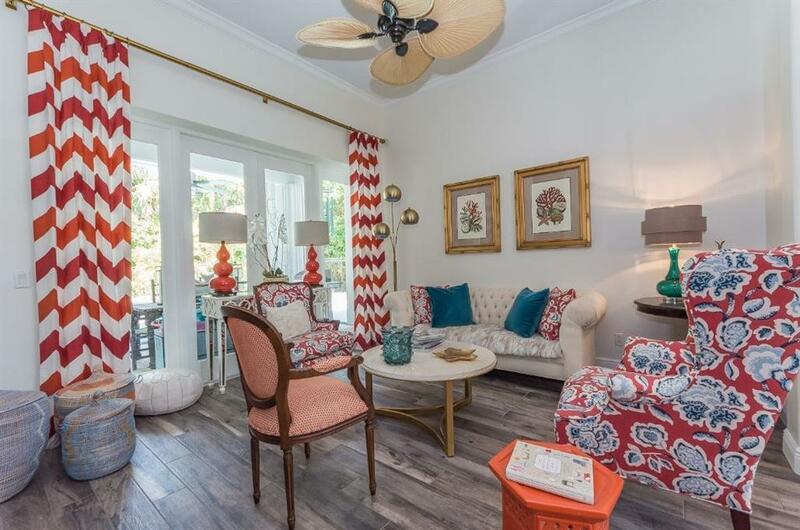 Freshly remodeled bathrooms, new floors & laundry room delivers the ideal mix of casual upscale living. 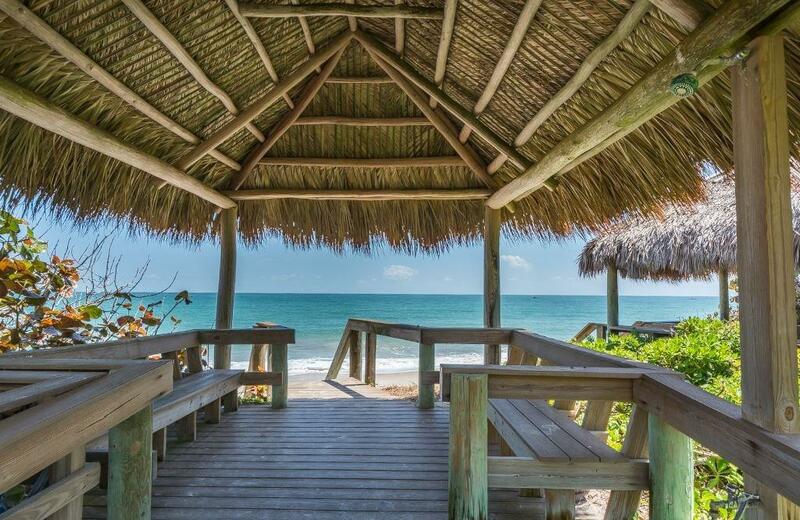 Enjoy runs down A1A, walk to St. Edward's & take your golf cart to The Moorings Club.